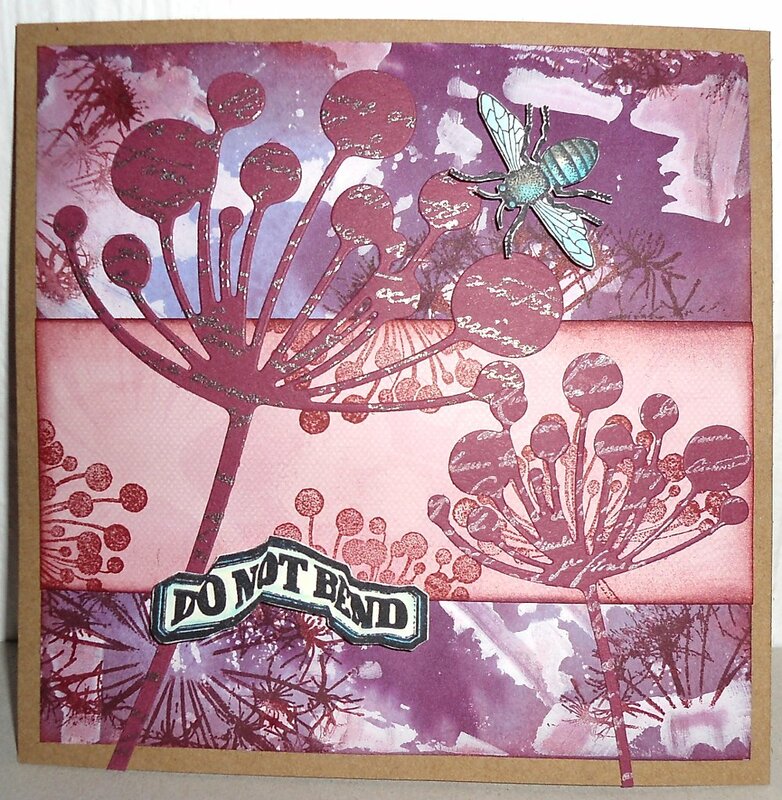 Thanks for taking part in last week’s dare. 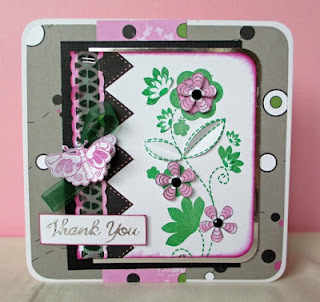 It was great to see what you found in your itty bitty jars! 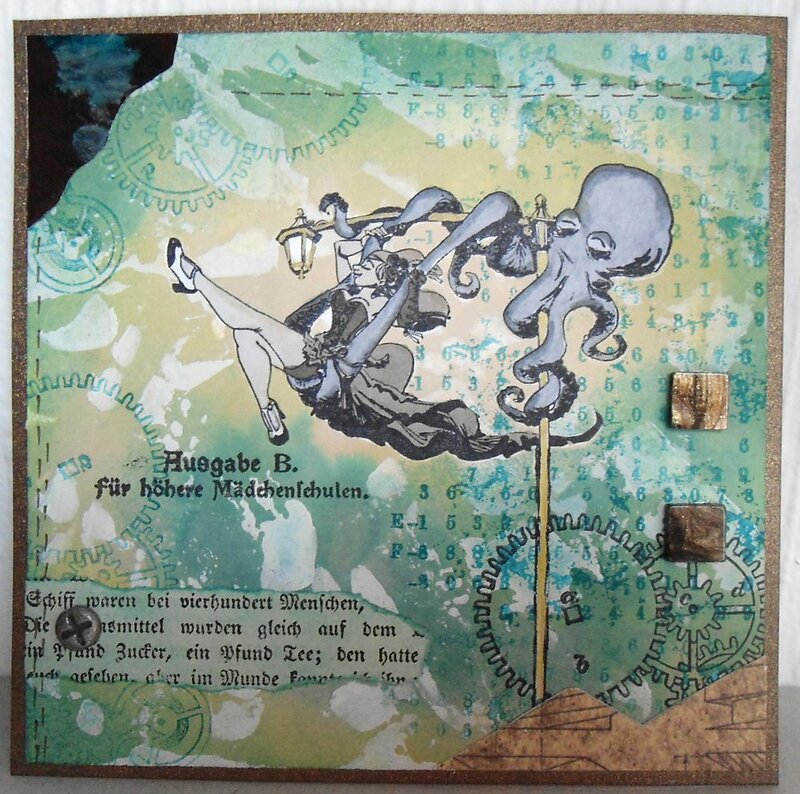 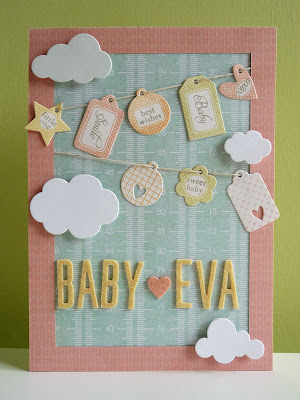 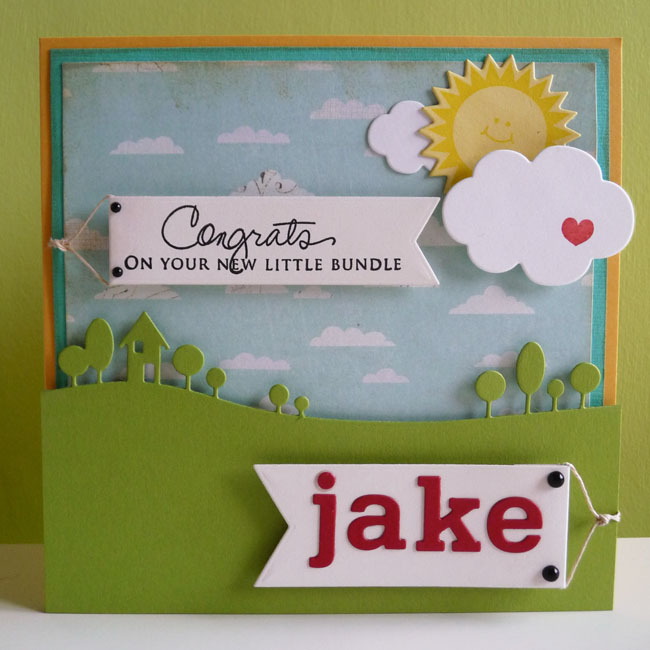 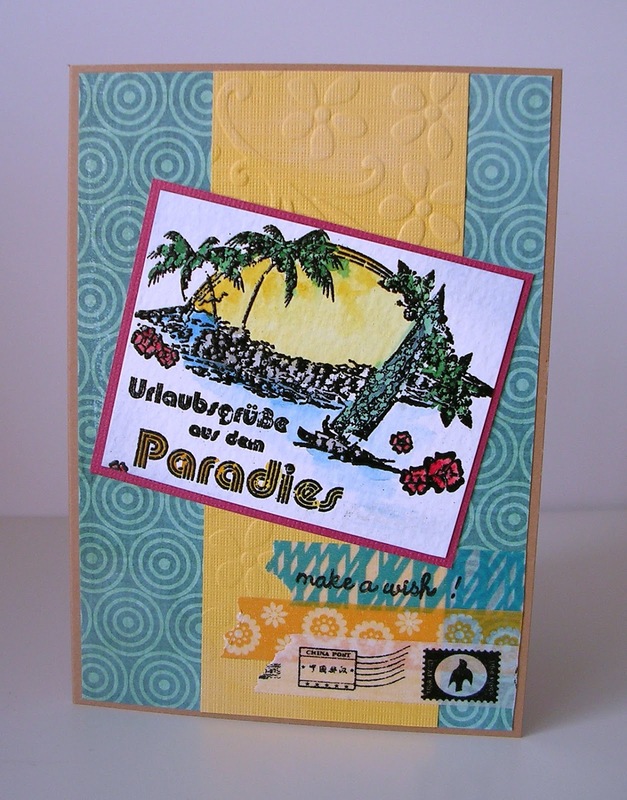 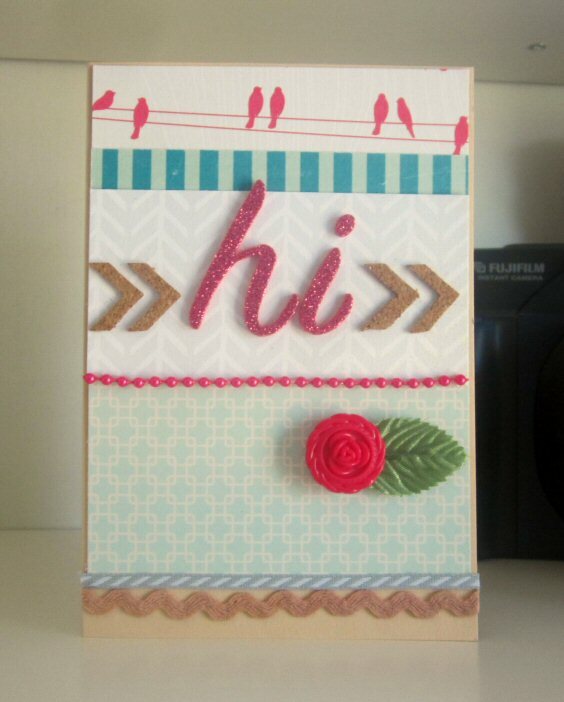 Craft items (stamps, paper, embossing folders etc.) 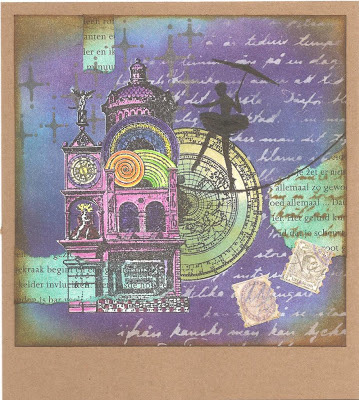 that you bought or got as a present … that are still waiting to be used because you completely forgot about them or never found the time to use them. 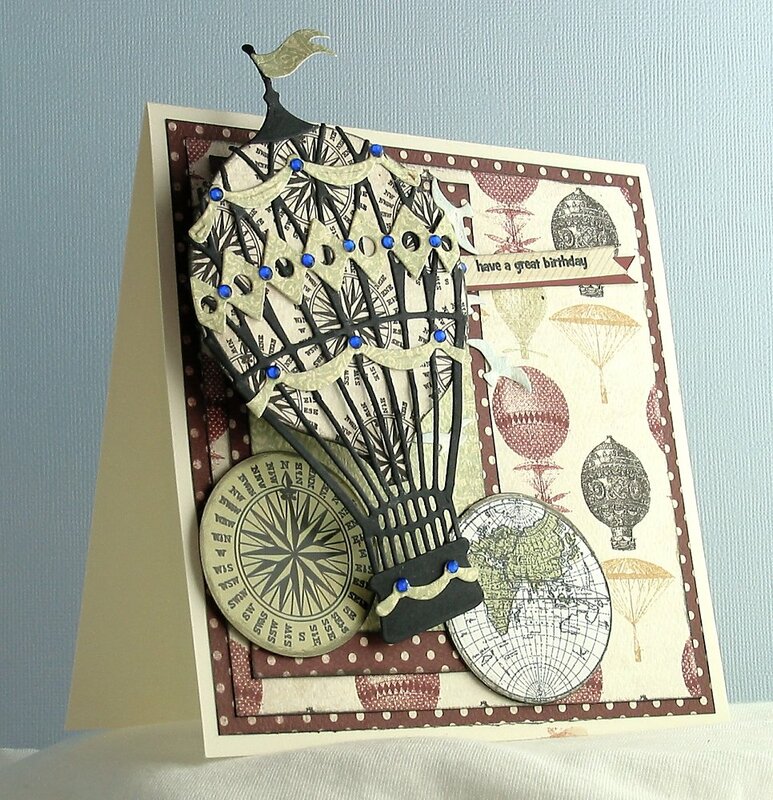 And I hope that I’m not the only one who has got some of these treasures in her craft cupboard. Hello There! 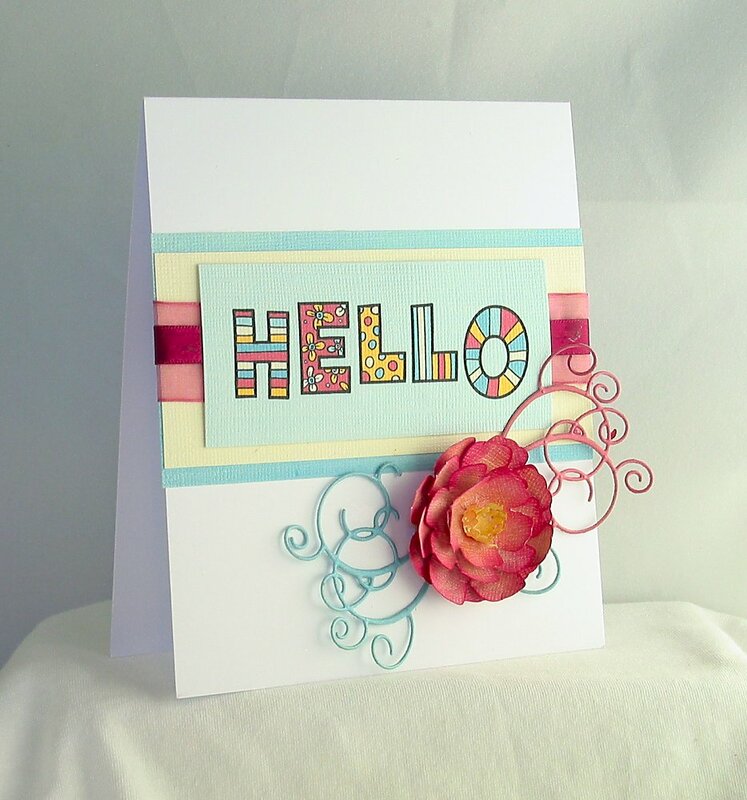 Hope you enjoyed the Festival of flowers last week .... flowers always bring a smile to my face! 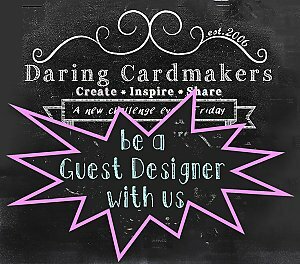 More than likely you have a jar or container that sits on your craft table where you pop all those little bits that are just left on the desk and don't have a home, or we run out of time to do a proper clear up :) So the dare this week is to make a card featuring at least 5 items from that jar! 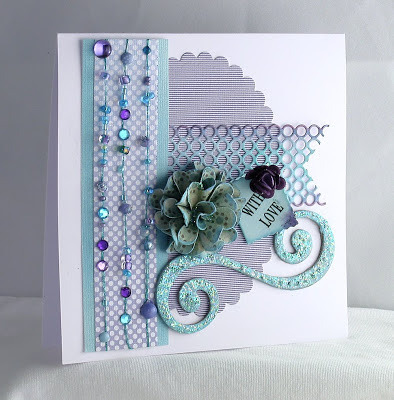 After last weeks lovely colour combo I do hope that you will also enjoy the challenge for this one. There is going to be a flower festival at Lythan's church next week and everyone is working hard on their arrangements. 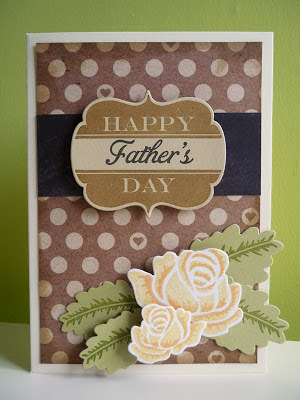 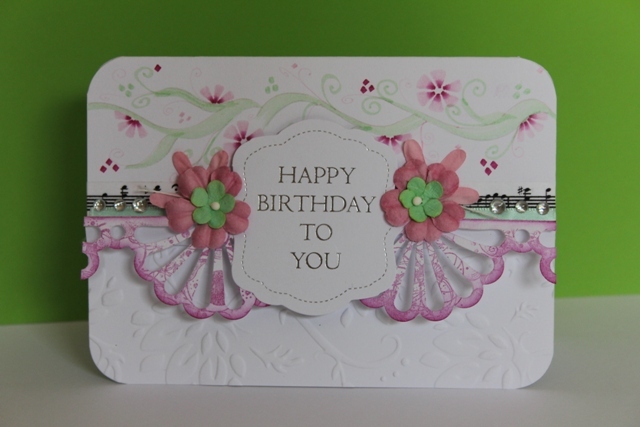 So I would love to see a festival of flowers on your card - or if you have hay fever perhaps just one! 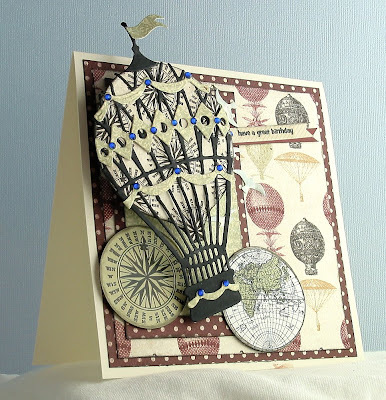 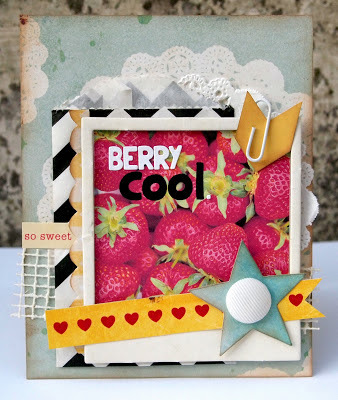 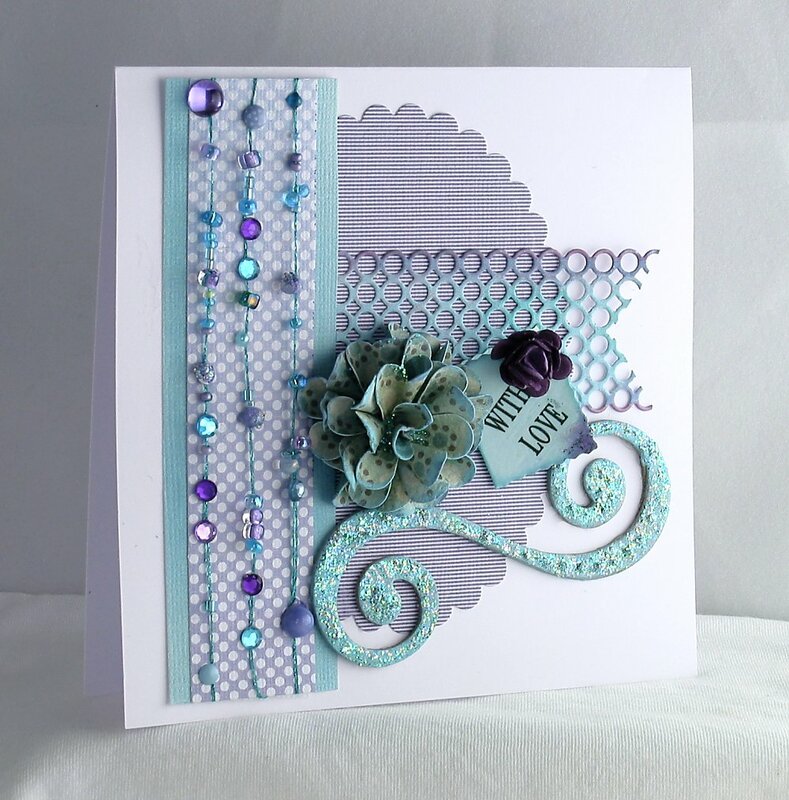 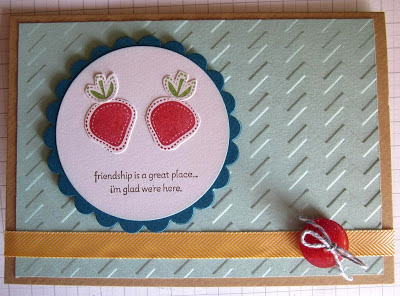 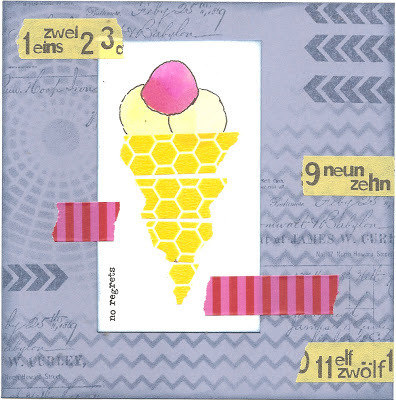 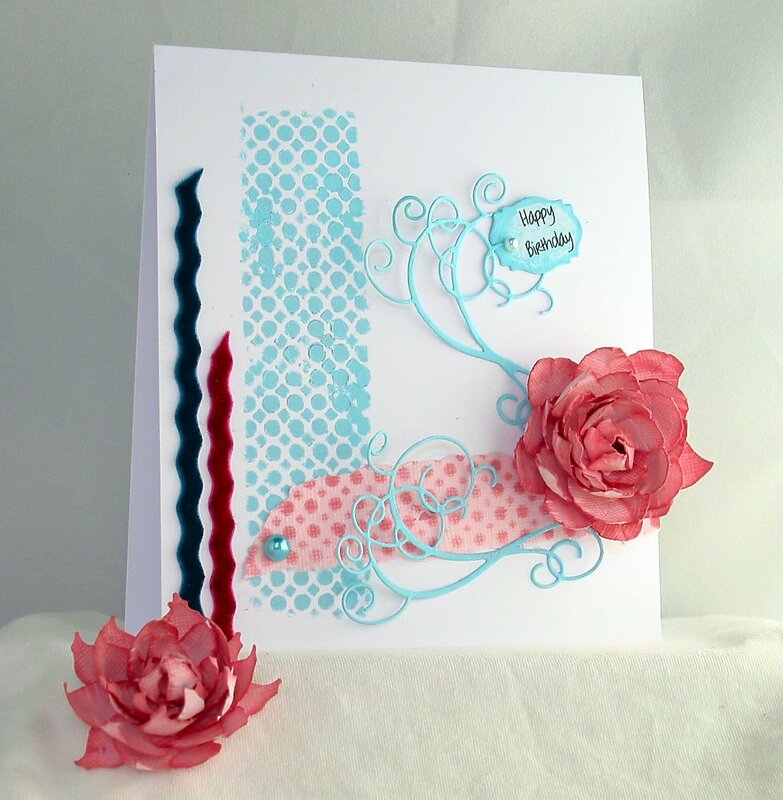 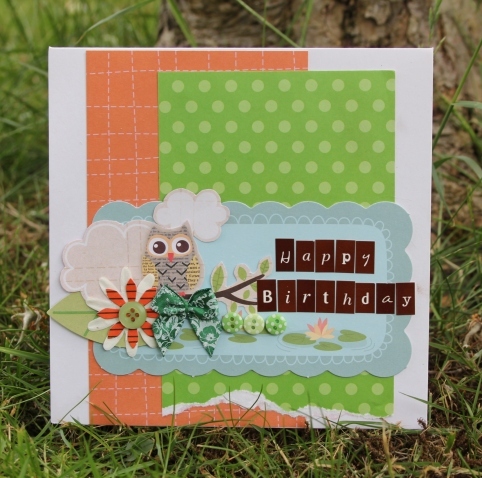 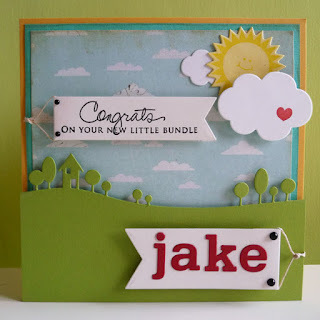 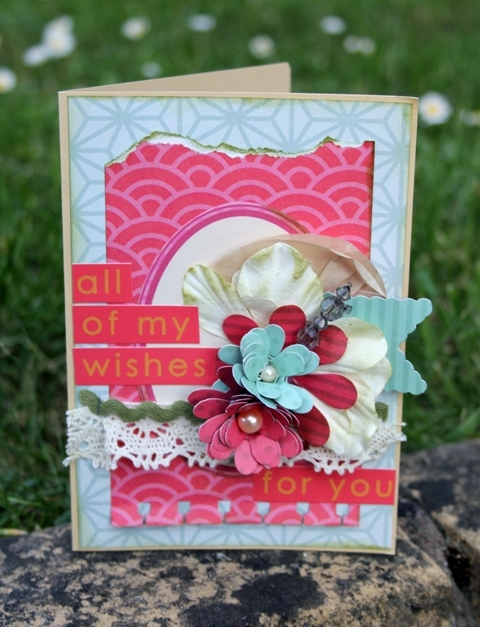 Welcome to a new month and a new colour challenge here on the Daring Cardmakers blog! 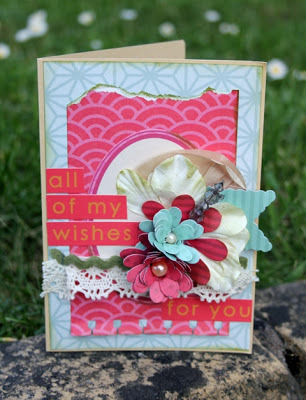 It's Jo here to share this month's colour combination, and before I share the colours for this month, may I say a big thank you to everyone who joined in with Kathy's fabulous Make It Yourself challenge. 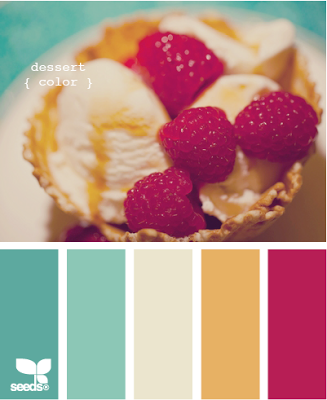 We're looking forward to seeing what you make using this gorgeous colour palette, so please come back and leave us a message when you're ready to share.